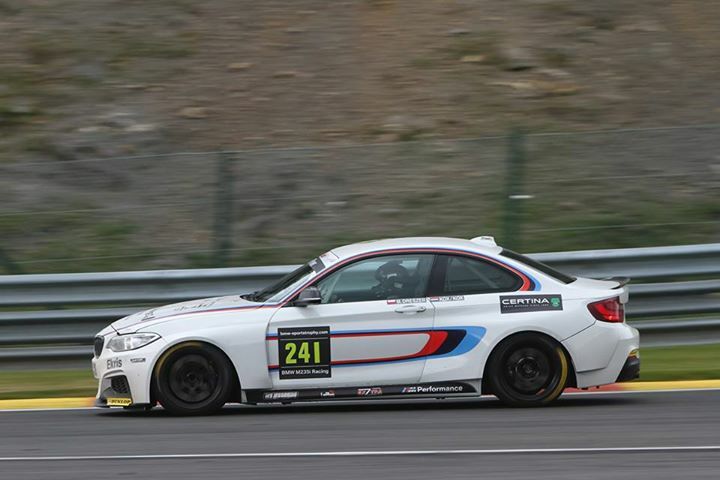 The penultimate round of the BMW M235i Cup took place at Spa Francorchamps. Kox-Dreszer took pole in the qualification, which was a very good start of the weekend. They were only a few points behind the leader in the championship. Dreszer took the start. He could not hold on to the first place and dropped back to 2nd, but he had a good pace and could follow the leader quite well. Just before the pitstop Dreszer overtook Schrey (leader) and after the pitstop Stéphane jumped into the car. After a good restart behind the safety car she extended the lead by over 25 seconds. On that time she was the fastest car on track so they could secure their second win of the season. Besides they took the lead in the championship! 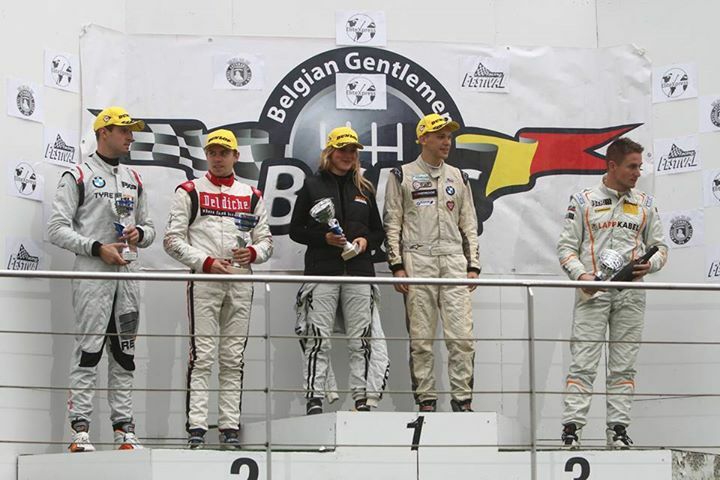 The last round will be at Zolder the 7th of November. During this race Peter Kox will join them on the car for the six hour race. 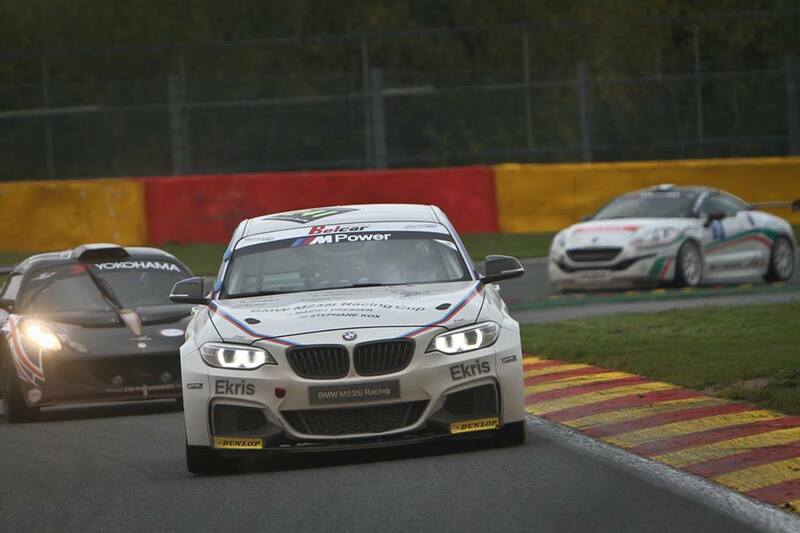 But first Stéphane en Maciej will drive the Supercar Challenge in Assen 17-18 Oktober.